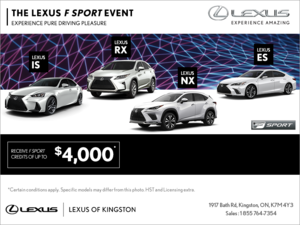 Everything about the 2017 Lexus CT 200h has been crafted for exceptional performance, and a rewarding ownership experience. Everything about the 2017 Lexus CT 200h has been crafted for exceptional performance, and a rewarding ownership experience. 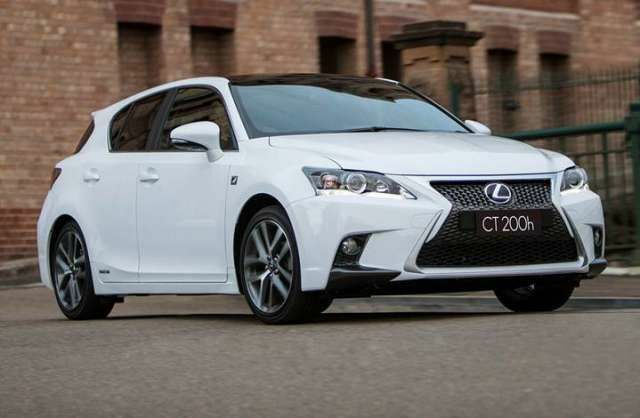 With remarkable hybrid fuel efficiency and a refined luxury interior, the CT 200h exhibits the flawless attention to detail that only Lexus can offer its guests.